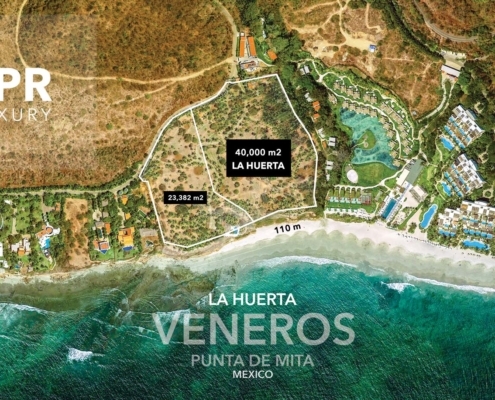 Pacific Archives - The Mexico Land Catalog - Development Land and Homesite building lots for sale in Mexico. 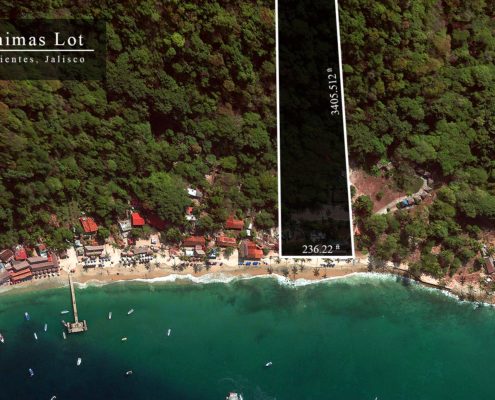 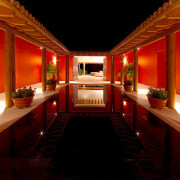 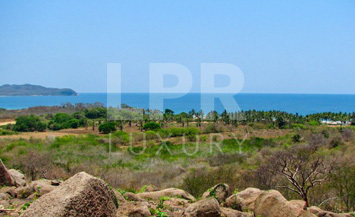 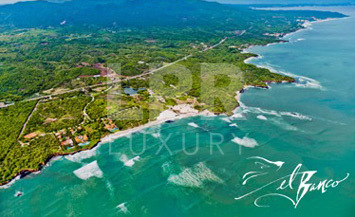 Litibu Mexico Ocean View Lot for sale. 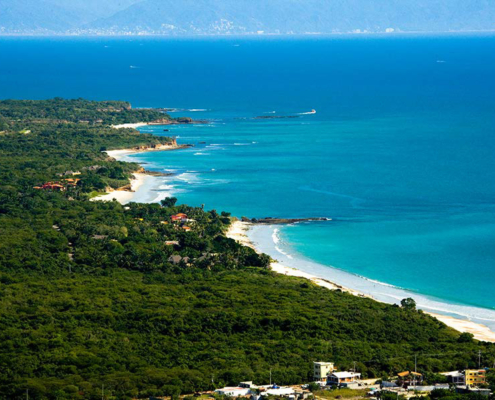 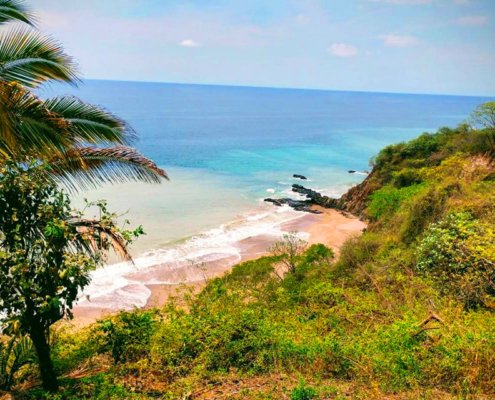 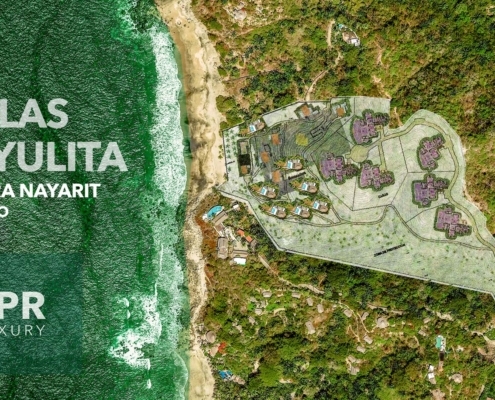 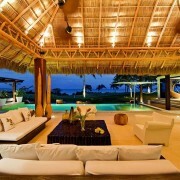 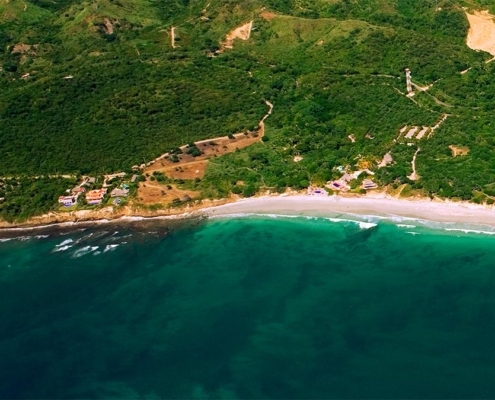 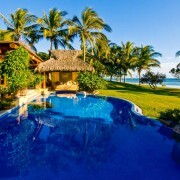 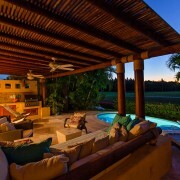 This property is located in a 13 lot subdivision perched on the hills of Litibu, it features beautiful views of Punta Mita and the Pacific Ocean. 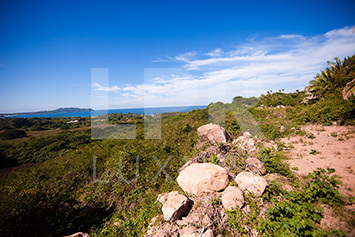 This property is located in a 13 lot subdivision perched on the hills of Litibu, it features beautiful views of Punta Mita and the Pacific Ocean.